Let's help the Rockaways! The boardwalk is gone. 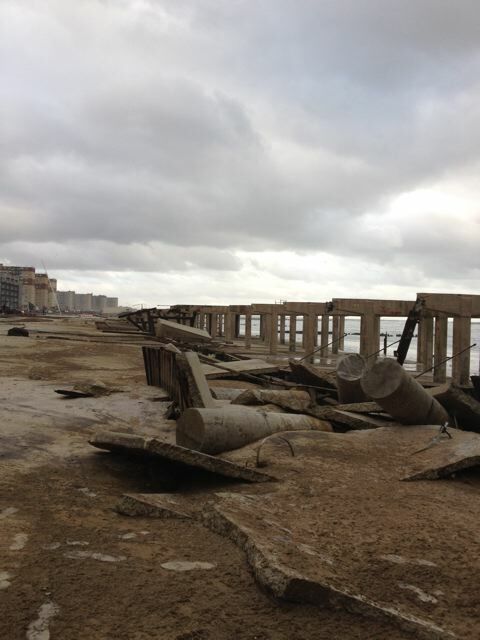 The Rockaways were devastated by Hurricane Sandy. 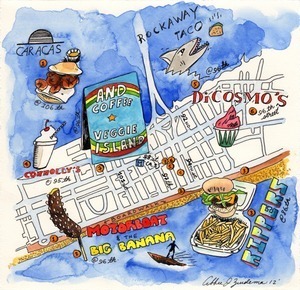 To help the cause I am selling prints of my Rockaway Beach Map on Etsy for $35 a copy, plus $5 shipping. 100%-All proceeds from the sale of my watercolor print, Far Rockaway map, will go to the rebuilding of the Rockaways.